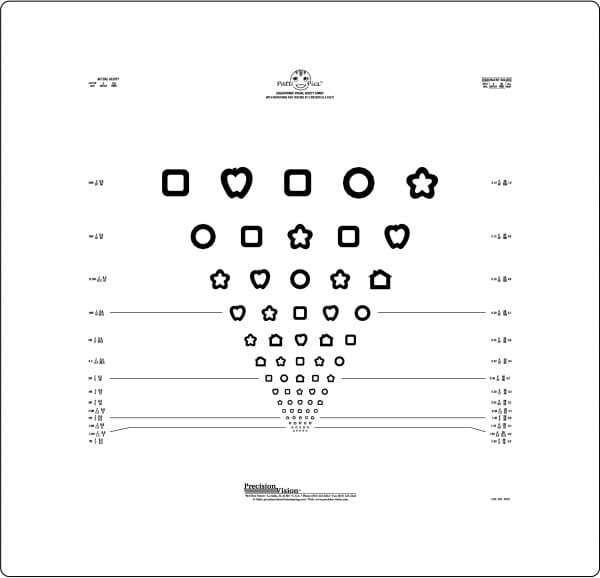 Patti Pics optotypes have been closely calibrated to Sloan optotypes. 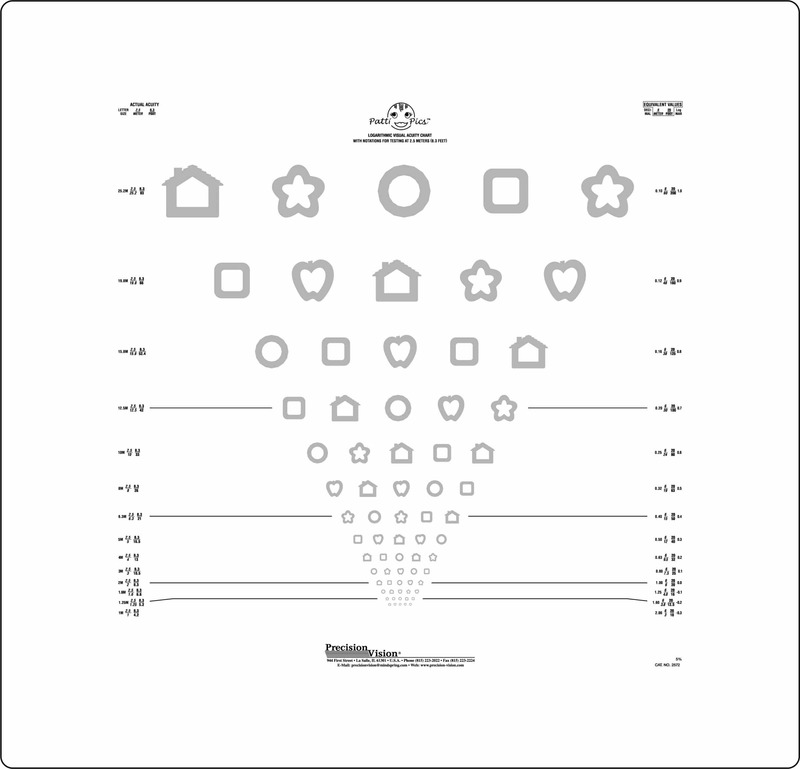 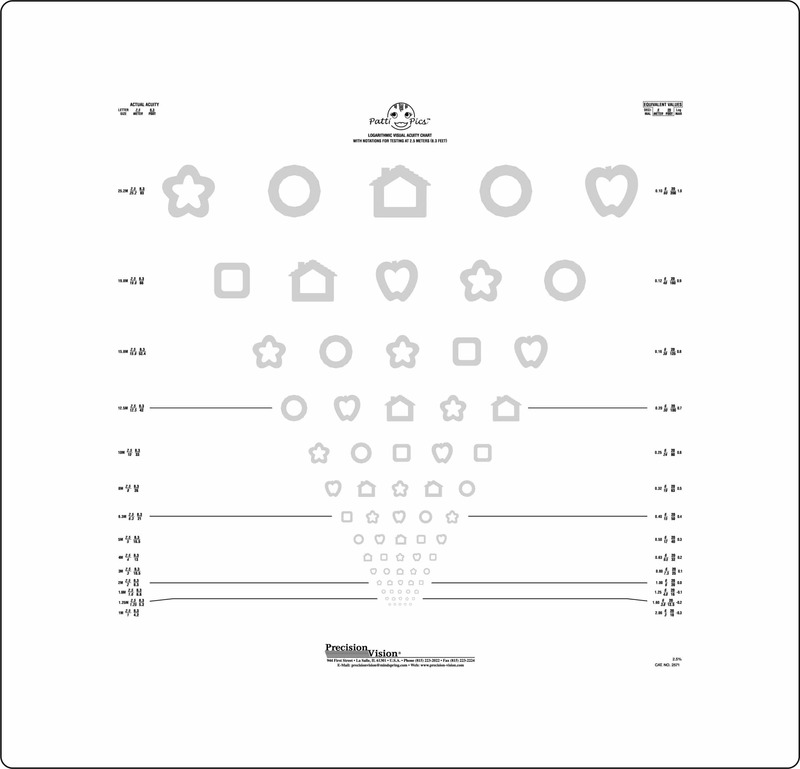 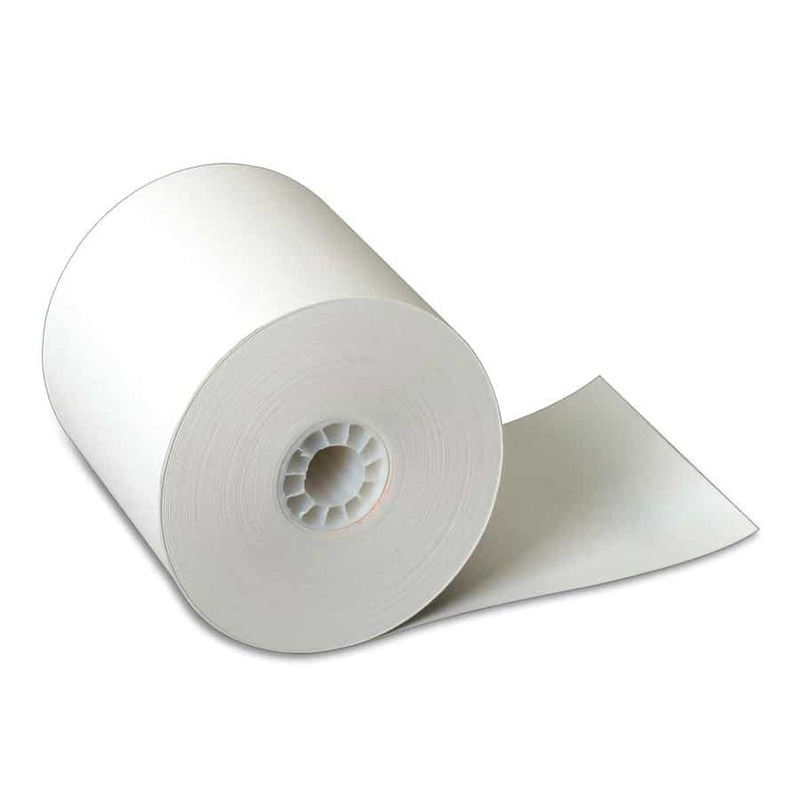 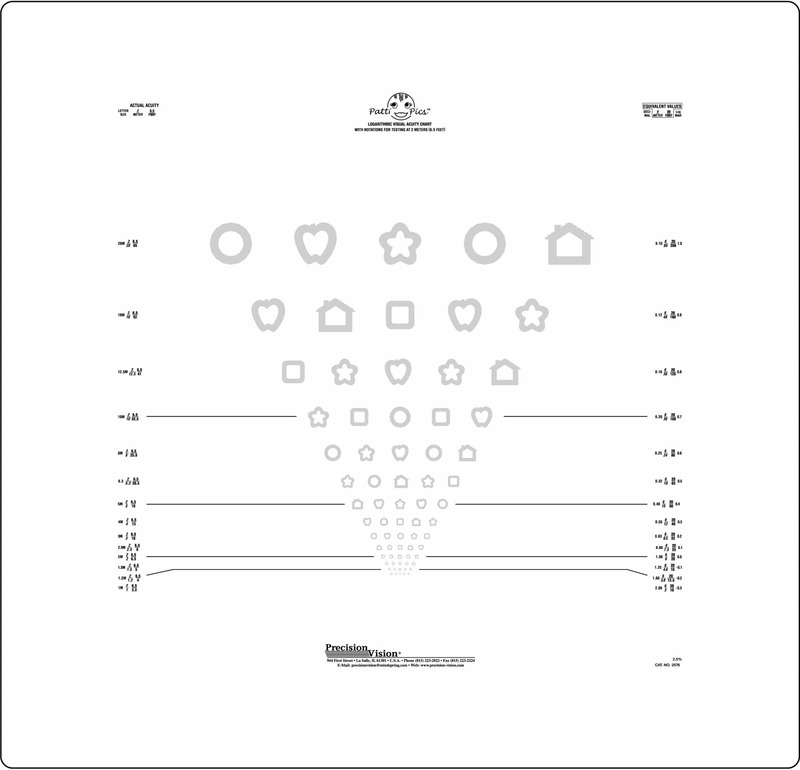 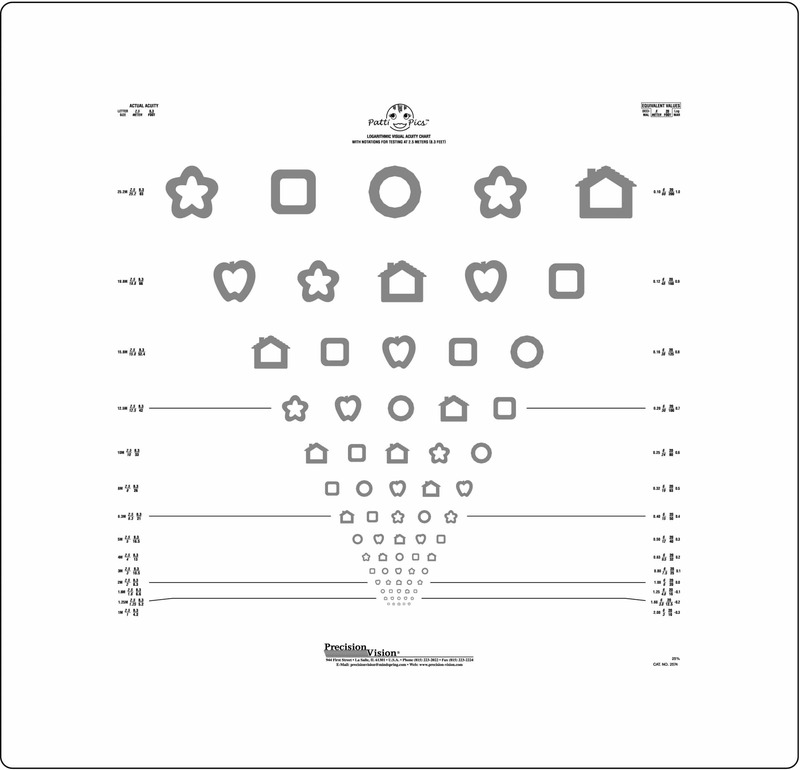 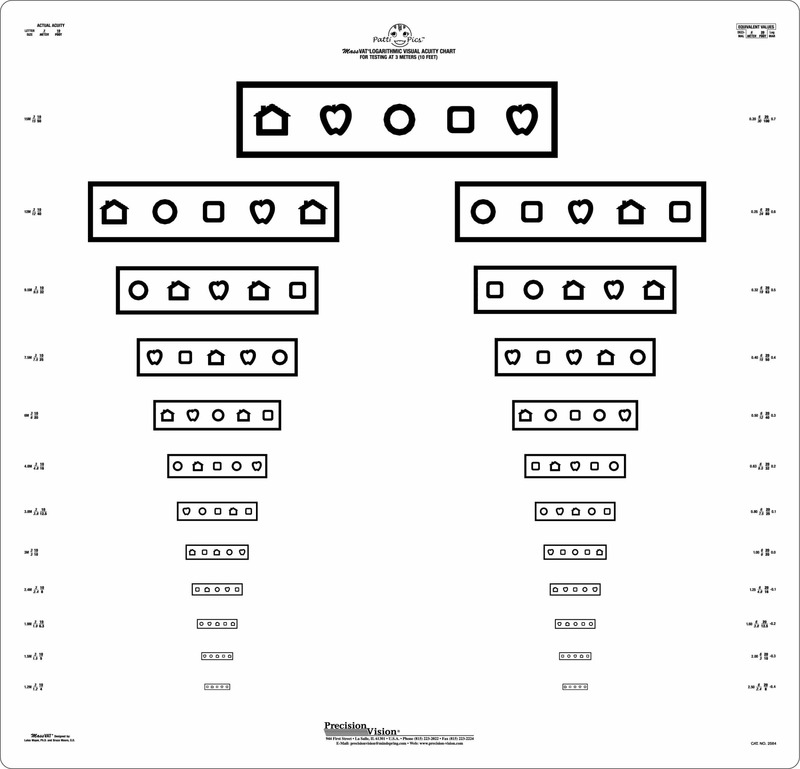 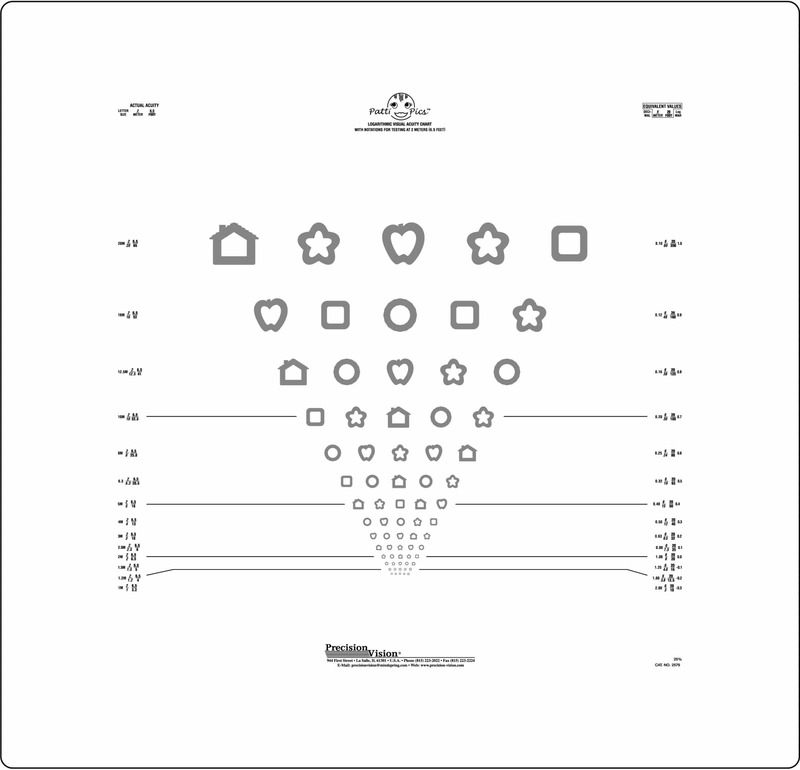 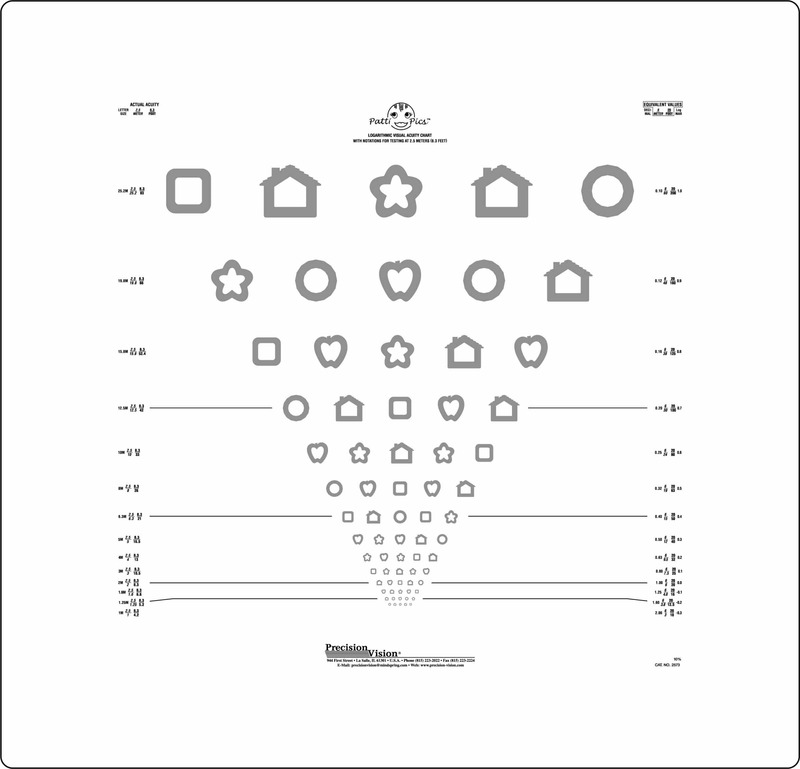 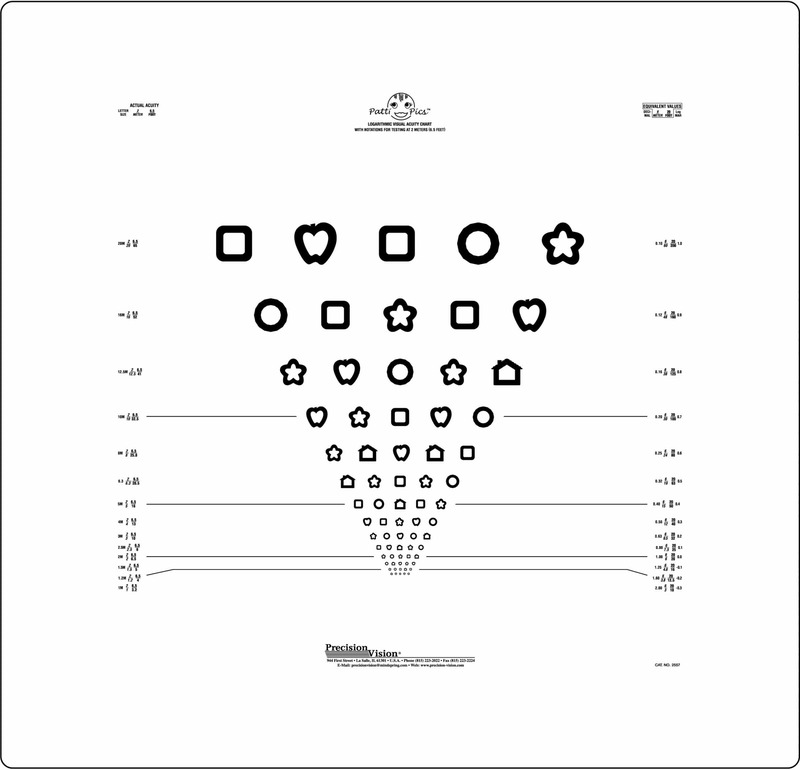 This calibration is essential to accurate and reliable vision records. 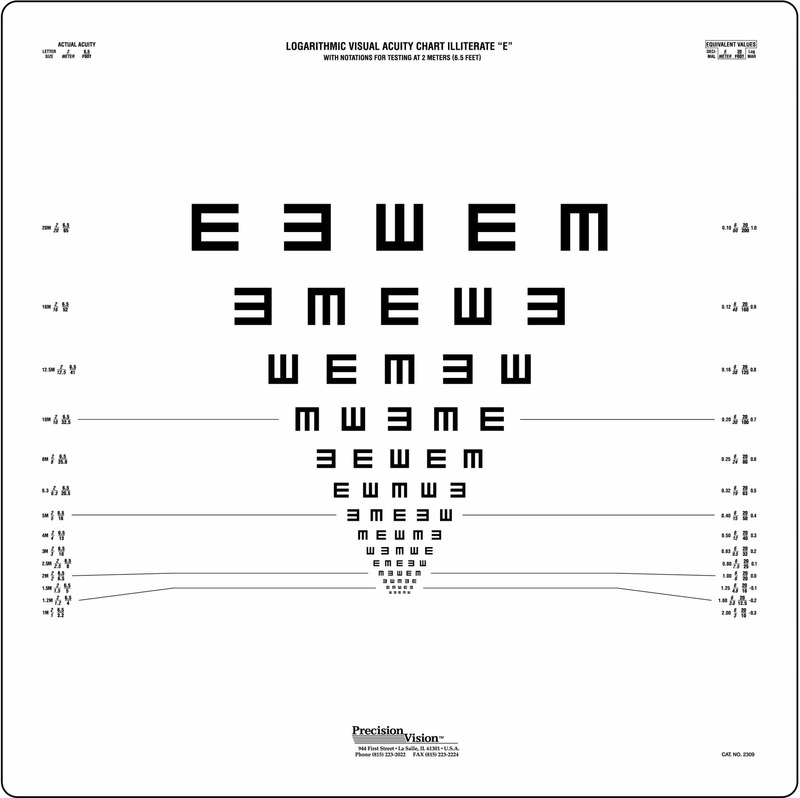 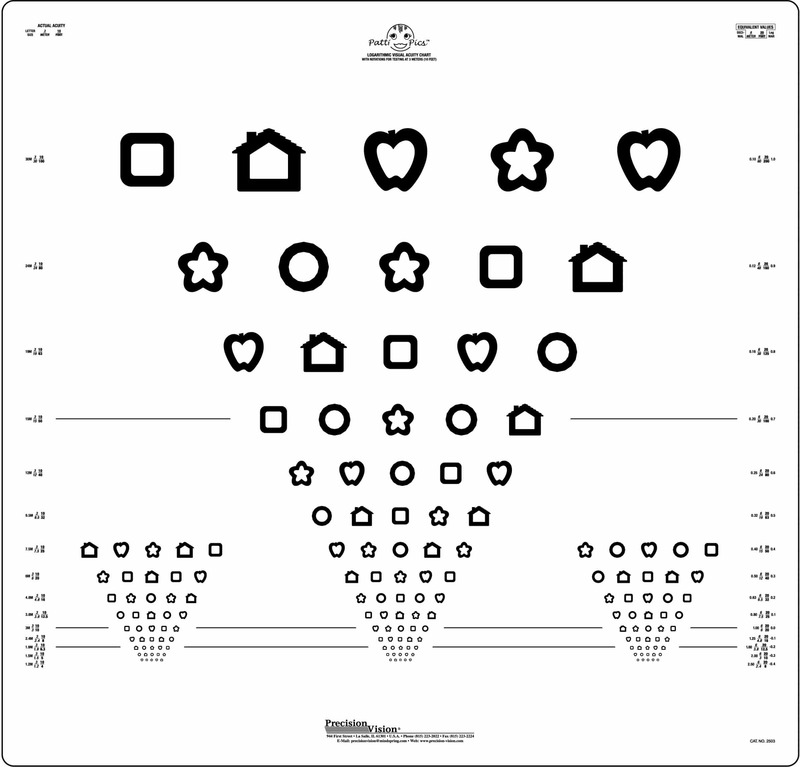 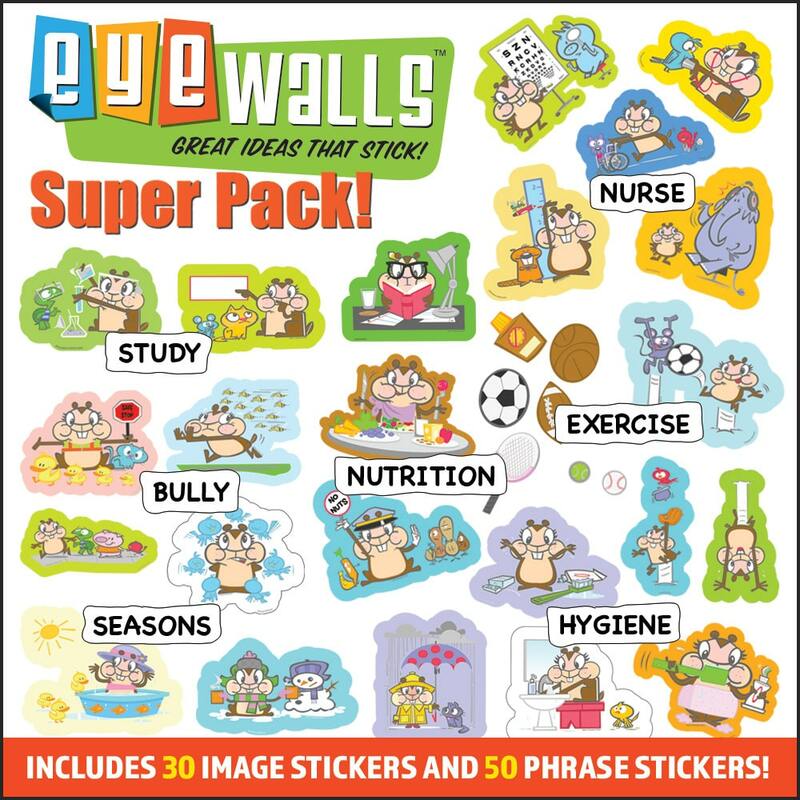 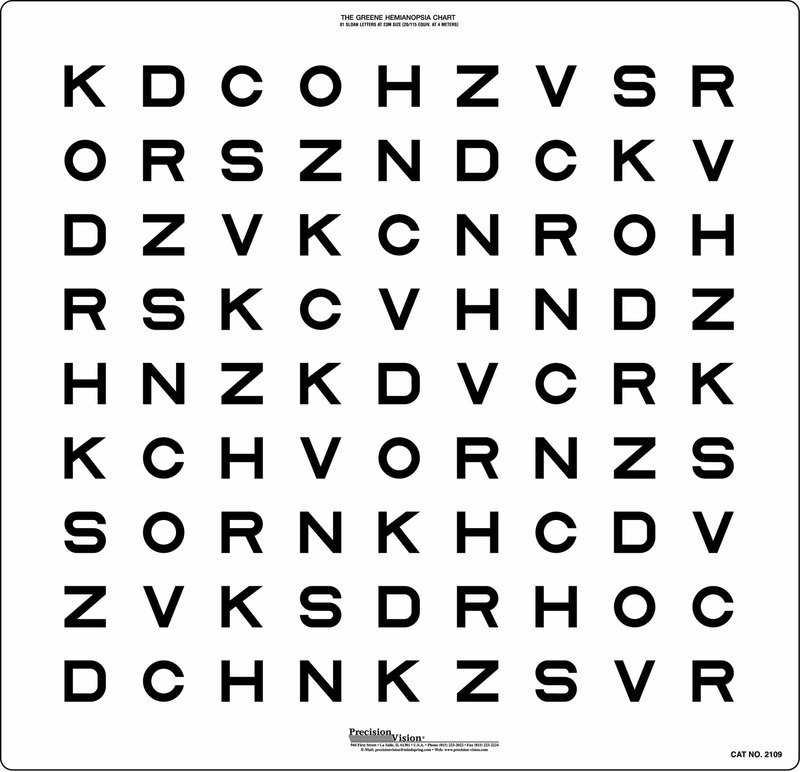 When a child begins routine vision testing using Patti Pics optotypes, and makes the transition to Sloan optotypes later in life, the records will be accurate and constant. 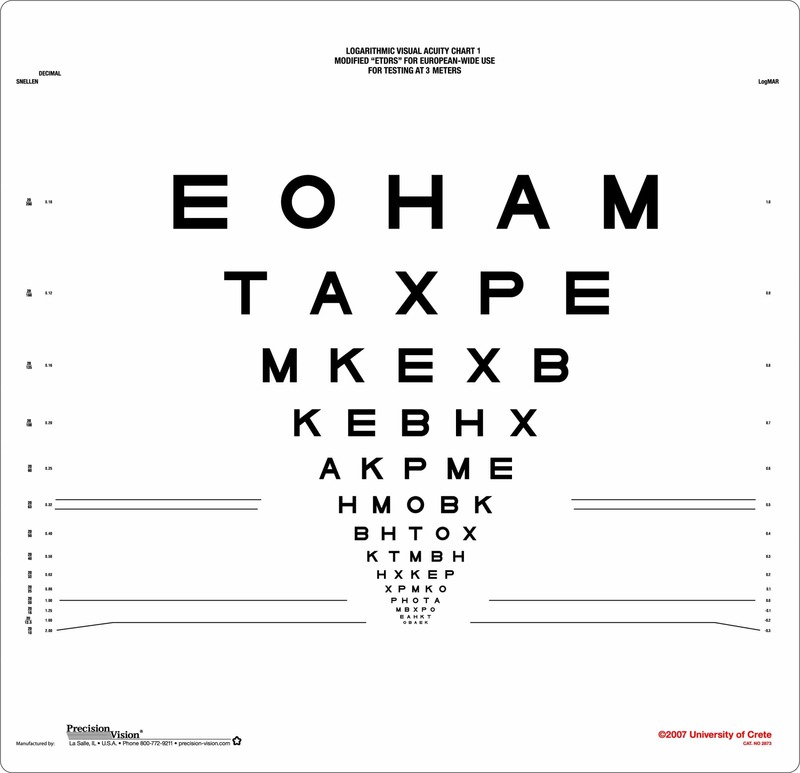 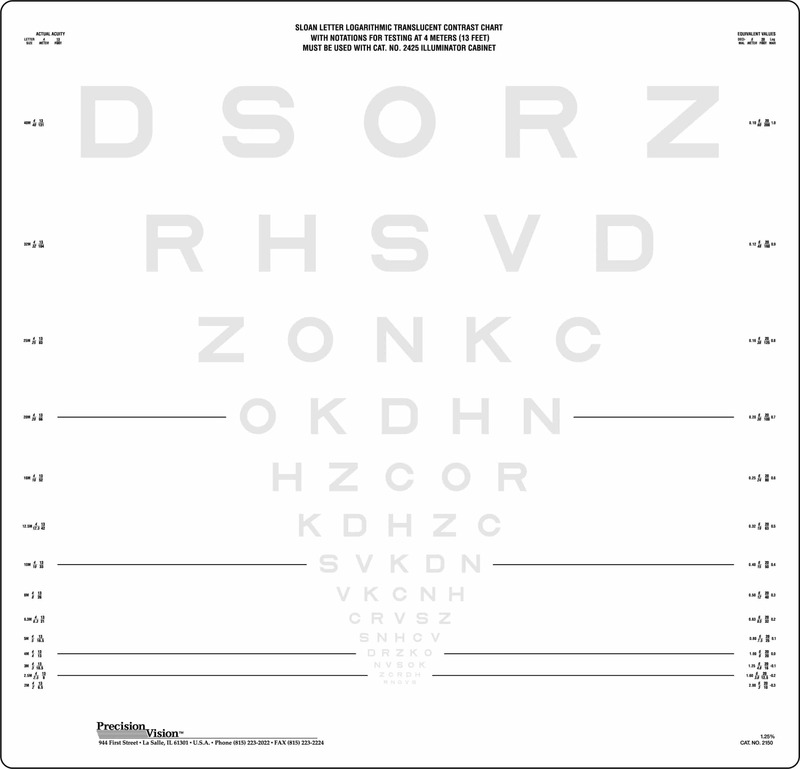 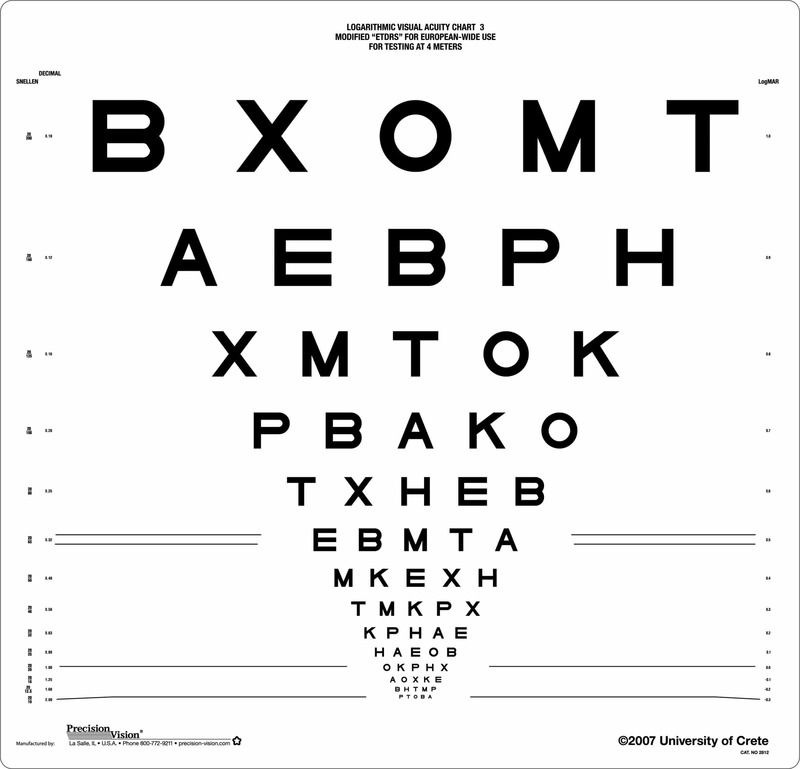 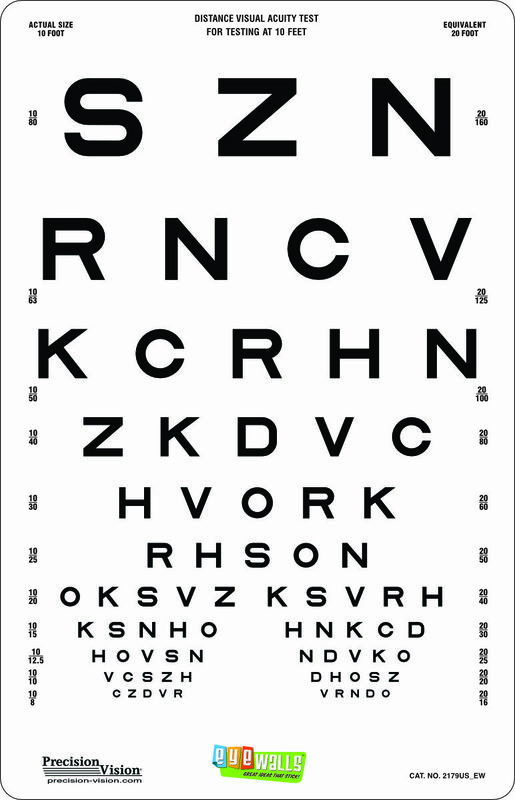 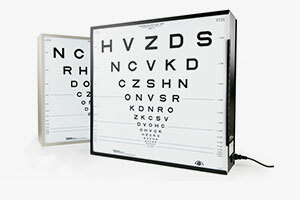 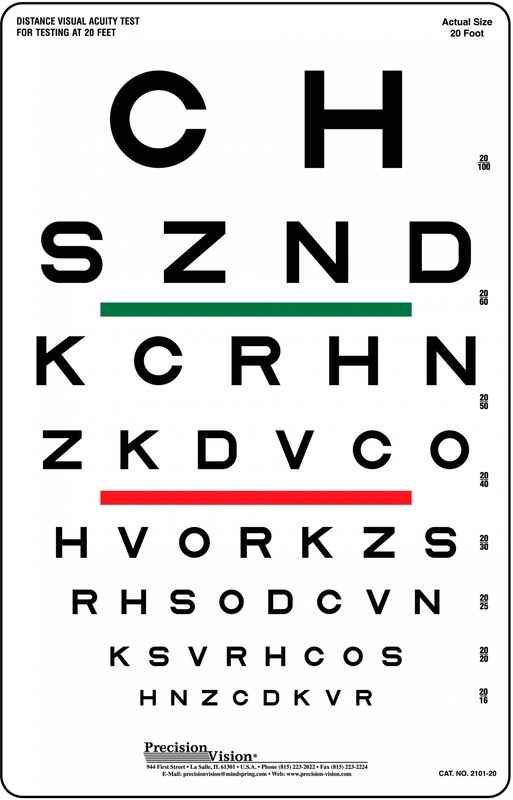 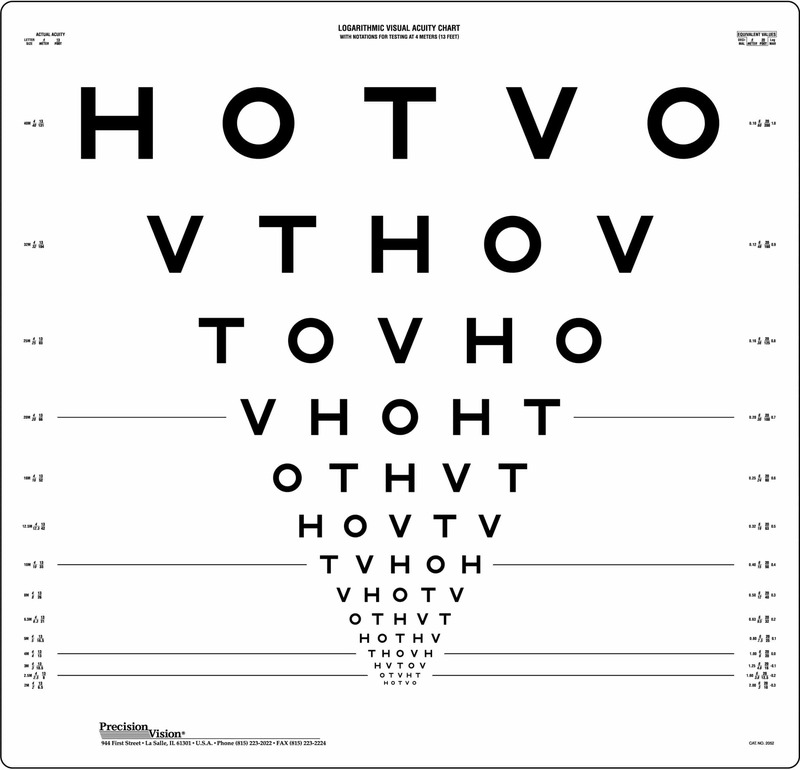 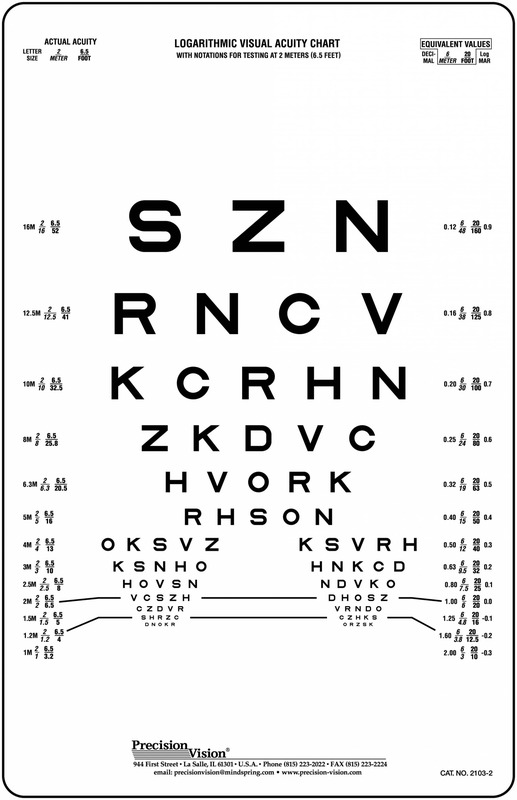 Mistaken loss and gain of lines is not an issue when vision tests for different ages follow the same standards.